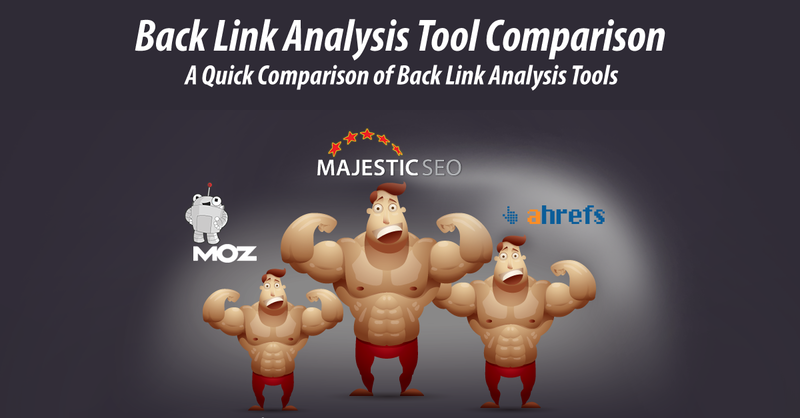 Three great tools for backlink analysis have been constantly improving over the last few years. Open Site Explorer from SEOmoz, Ahrefs and Majestic SEO each have features that set them apart. This infographic went through many revisions, as the three services are always updating and innovating. Some aspects are also hard to compare from one service to another. What we’ve tried to capture here is a general overview of fairly central aspects. Other people have done some detailed analysis and discussion along the same lines. At the end of the day, it is best to spend time working with each of these tools to see which works best for your purposes. WebMeUp beats Moz’s OSE and get very-very close to the other two – but it’s FREE (though requires free reg to access all the data + gives it only as csv Excel file). Any thoughts on this? Thanks a lot! I thought I actually knew most of the sites available for SEO, and I subscribe to Majestic. A real eye opener on ahrefs and quite a few others. Thank you for a great article. Great information, I’ve not used these tools before, so this analysis is very helpful in knowing what to use and their relative strengths and weaknesses. About frickin time someone did this.. THANK YOU SO MUCH.. i’ve been scouring the web on a non-biased review on these apps, but its always someone with an affiliate link..
this might be a little off topic but what about woorank and some of their competitors. Thanks Glenn – on WooRank etc., that’s a good idea for another blog post. I’ve had experience with a variety of different services that do different kinds of automated analysis and related functions. At a basic level it comes down to how well you understand the recommendations and information they give. There can occasionally give false positives or tell you about issues that simply aren’t worth addressing. Some of the better options like WooRank and SEOmoz’s campaign manager give pretty clear explanations and an idea of how important certain aspects are. Beyond that, much like the conclusion about link reporting systems, trying out some of the different options is a good idea since one option might be more intuitive and actionable than another for you but not others. Wow! This is quite helpful indeed. I’ve always shied away from these types of services because they seemed unaffordable for what little they offered, but after reviewing this infographic, I can see the value of having access to this type of information. Thank you for opening my eyes! Wow, what a comprehensive breakdown! Very easy on the eyes. I’ve personally used Majestic SEO and SEOMoz pretty regularly and even their free accounts offer pretty extensive analyses. I was unaware that ahrefs had so many filter options on the anchor texts; I may have to check it out just for my backlinks. Nice one, I will go with Ahrefs tool. User-friendly & enough potential data. They way they are sorting anchor text & top referring domains is very interesting & easy to analyze. Very nice post. I read all the information and i find it very useful because i have never heard about these sites before. Nice infographic and informative comparison too. The monthly cost and comparison metrics tells me we should choose Magestic if I’m not wrong. Thoughts? @Douglas, It all depends. You should try testing them all and seeing what works best for your needs. A small correction: for Ahrefs, it shows Crawled Pages and for the rest – Total URLs. Ahrefs has about 1 trillion of Total URLs. @Dmitry, Thanks for pointing that out! We are updating the infographic and it’ll changed for next week! Also, we noted the correction at the bottom of the post! Interesting comparison. Although I mostly use Majestic, I was very impressed when trying out the Ahrefs tool – I think the utilisation of both (if possible) would be the ultimate setup. Regarding the SEOmoz tools, always useful. In my experience, these three are plays a significant role in online marketing. 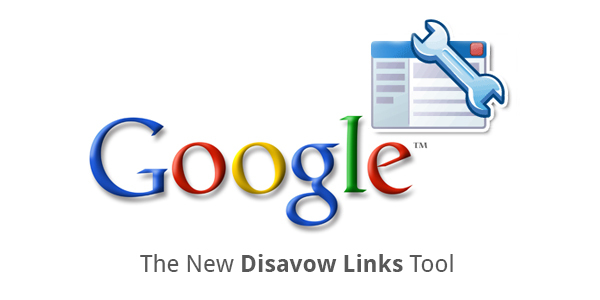 Because, as you all know backlinks are the one of the essential factor we need for our websites to rank search engines. 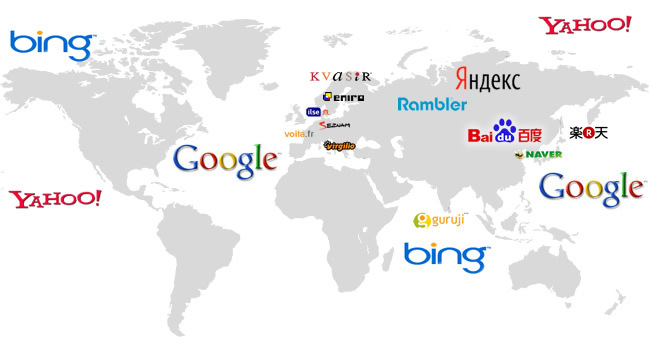 With the help of these tools we can easily analyze and audit website’s overall performance in search engines. The inforgraphs says right, the cost of Opensite Explorer is comparatively high among these. OSE is providing only exact and relevant information about the website. I use this only for Campaign management and competitor comparison. Majestic SEO, I haven’t its paid version yet :(. This is same like Ahrefs, providing all datas graphical representations and clear view of each area of websites. One of the main component I look over here is MAP. The graphical representation of backlinks distribution map is insight one that Ahrefs.